I am so excited to have my friend Ginger from Gingerly Made sharing a fabulous and simple recipe simple for Chicken Fricassee today. 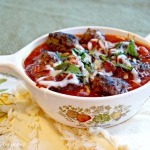 This is an easy one pot recipe and perfect for a busy weeknight dinner! Do you have a favorite recipe that you found on Pinterest? Have you cooked it and changed it enough that it’s developed into your own? I sure do! 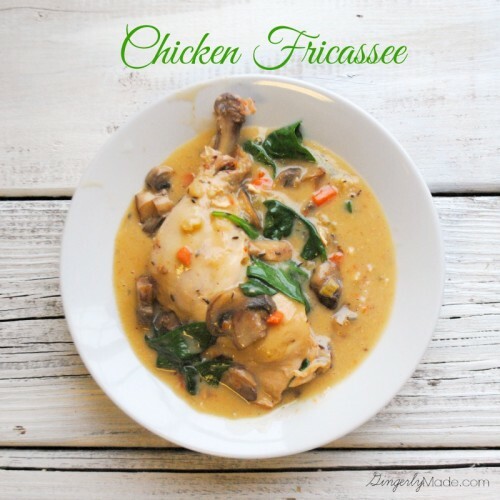 This chicken fricassee has quickly become one of my husband’s favorites; and mine too! I LOVE this one-pot dinner! It’s not a quick meal to make because it’s all from scratch and being a soup/stew type dish needs some time to let all the flavors cook in, BUT it is so worth it and we put it into our regular monthly menu rotation. The chicken is full of savory flavor and the vegetables make it very hearty and filling. But before I get into it, let me introduce myself… Hey There! I’m Ginger from Gingerly Made and I’m so excited to be here sharing a family favorite recipe with you today! You may have already seen my face on 3 Little Greenwoods before. Ashley and I are both co-hosts for the weekly Show Me Saturday link party. 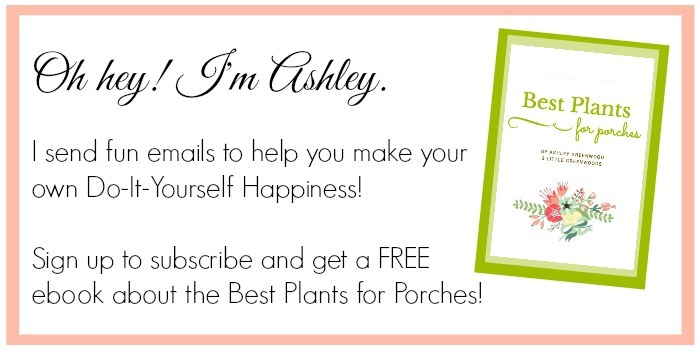 She and I have quickly become blogging buddies and email each other often with questions and support. I’m so glad to know her! So, thanks Ash for letting me post here today! Alright, back to the chicken. Hubs and I have nicknamed our Chicken Fricassee “Frickin’ Chicken”… because it’s frickin’ good. You can totally make this recipe your own. Don’t like mushrooms? Take them out. Add fingerling potatoes instead or celery. This meal is totally customizable! And another bonus – if you are trying to watch your salt intake, there isn’t one speck of salt added to this recipe. It doesn’t need it! I add salt to everything, but not this one. The vegetables, broth, and herbs pack plenty of flavor! 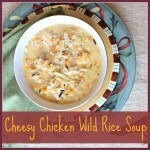 A delicious one pot soup or stew like dinner with savory chicken, creamy sauce, and hearty vegetables. When your chicken is browned on both sides, remove from pot and set aside. Add 1 tbsp butter to pan along with onion, carrot, celery. Scrape up brown bits with a wooden spoon and cook veggies until soft. Add mushrooms. When they begin to sweat add 2 tbsp flour. Stir in the flour let soak up the juices. When the flour has been incorporated into the veggies,add 1/2 cup white wine again letting the wine soak into your veggies. It only takes a minute or two. Then pour in the 4 cups of chicken broth and add your chicken back into the pot. Add herbs. While the fricassee is simmering, in a small bowl to the side mix egg yolks, cream, & lemon juice. This will be your thickener. Temper the mixture by adding about 1/2 a cup – 1 cup of broth a little bit at a time. You don’t want the cream to curdle! Now add the mixture into the pot. Allow 5 minutes to thicken. Remove the herbs floating in the sauce and throw away. Toss in some spinach for a touch of green. As soon as the spinach has wilted, serve with some warm bread. Thanks for letting me share my recipe with you today! I really hope you enjoy it and also that you’ll stop by my regular spot on the web; Gingerly Made. 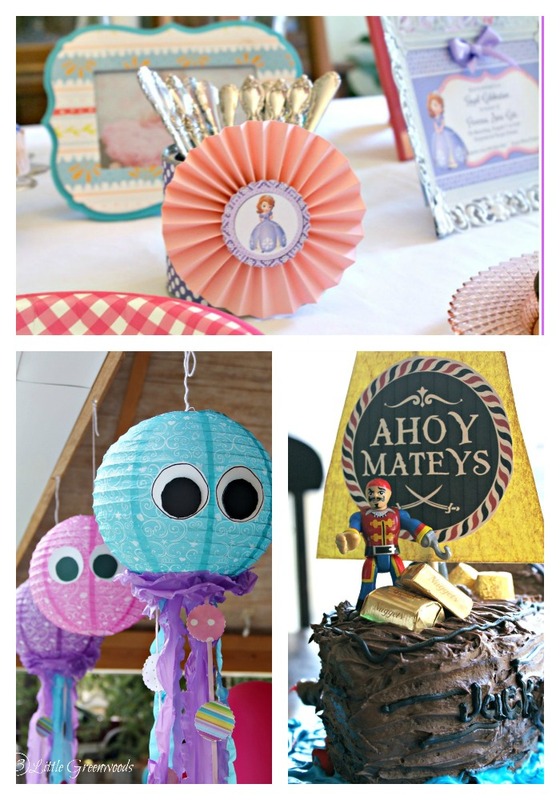 You’ll find crafts, home decor, food, and other family related posts there. Here’s a sampling of what you can find! Yum, this looks and sounds amazing! Pinning. Thanks so much, sweet Cindy! Looks wonderful! I really like the ingredients used here…thanks for sharing! So excited you like the recipe! 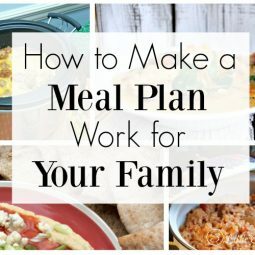 I’m adding it to our meal plan for next week! I can’t wait to try this recipe next week too! Ginger did a great job with this post! This looks amazing. I really want to try it. My kids are huge chicken fans! I bet this would be a hit. Oh my goodness, this looks and sounds so amazing! Thanks for sharing this recipe Ginger (and thanks Ashley for hosting her). Wow, this looks like the perfect meal! So creamy and delicious! This looks soooo delicious! Perfect for this cold weather we’re having! This looks divine!! I love one-pot recipes. Also ones that use a whole chicken. I love buying whole chickens but have a hard time finding recipes on how to utilize the whole thing, other than roasting of course. This looks like a winner!! Stopping by from the ShineHop. Have a great weekend!! YAY! 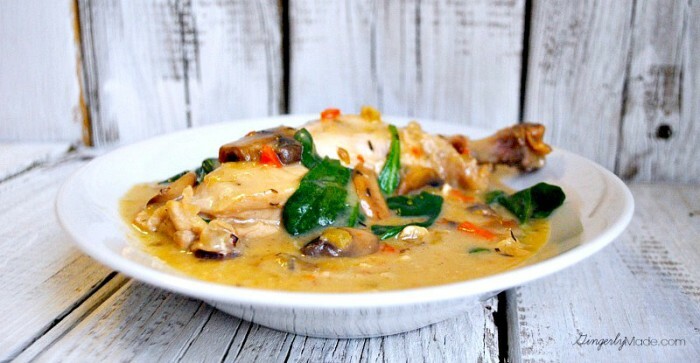 I’m so happy you love Ginger’s recipe for Chicken Fricassee! This really does look delicious! 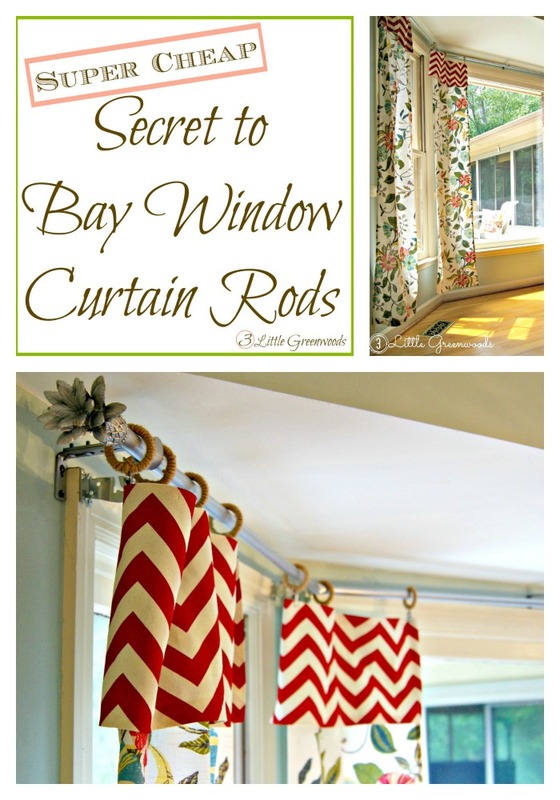 I am pinning and can[t wait to try it. Thanks for sharing it with SYC. Thank you so much for sharing this recipe with us. It looks really good! I’m always looking for new and unique ways to eat chicken. Ginger’s recipe for Chicken Fricassee is awesome! I hope you get a chance to make it for your family! 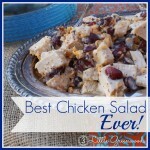 Thank you so much for sharing this recipe with the Tips & Tricks Link Party! I have this recipe pinned for later. I can’t wait to make it, anything that is one pot is a win for me. I wasn’t the only one who liked it because you were our most clicked link for last week! We hope you will link up tonight and don’t forget to grab the featured button. YAY! 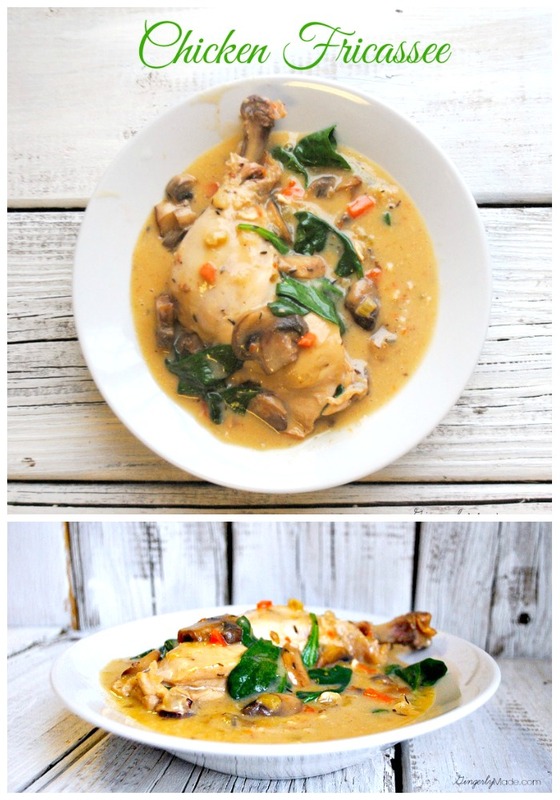 I’m so excited to know that others love Ginger’s recipe for Chicken Fricassee! Yummy! Thanks again for linking up with Waiting on…Wednesdays! Wow! This looks like another great one to try! Love seeing what other people are doing. 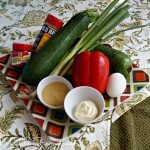 Thanks so much for sharing another great resource for recipes! Thanks so much, Amy! 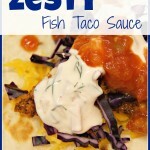 This is a great recipe for weeknight dinners!